Yea, yea, I know, I am a huge nerd, but this is my one nerd vice. 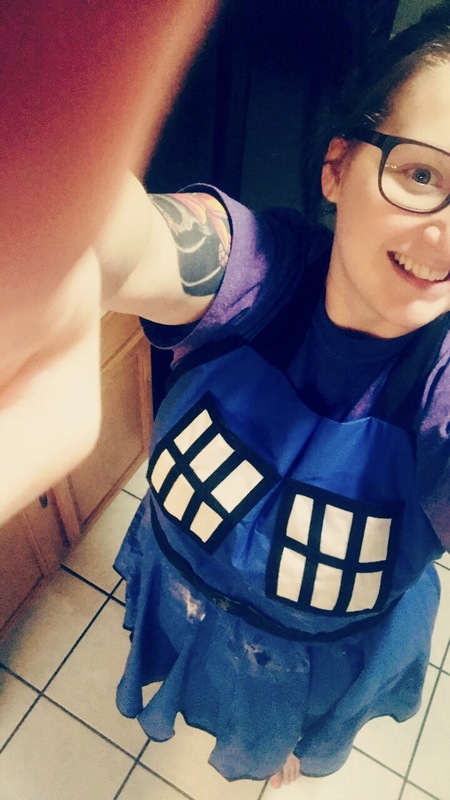 I used to roll my eyes whenever my dad would get excited about Star Trek, now Doctor Who IS. MY. STAR TREK! I haven’t watched the newest season so no spoilers from anyone who has seen it. Before I get on a tangent about how fantastic Doctor Who is, I am going to switch the conversation to bread. Baking bread makes the house smell glorious! I don’t do it often enough. I find myself being lazy and buying bread for the kids at the store instead of making my own. When I do bake bread, it is usually challah, mostly because it’s the only bread I know how to bake and it’s super yummy! In my opinion, there is no other bread more beautiful than challah. 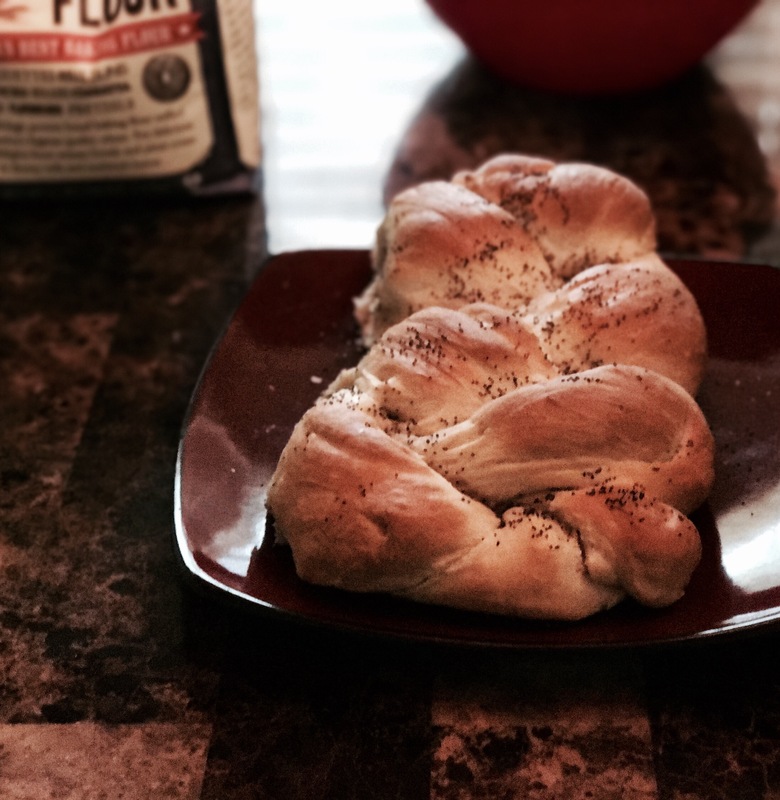 My favorite is the 6 braided Challah with poppy seeds. 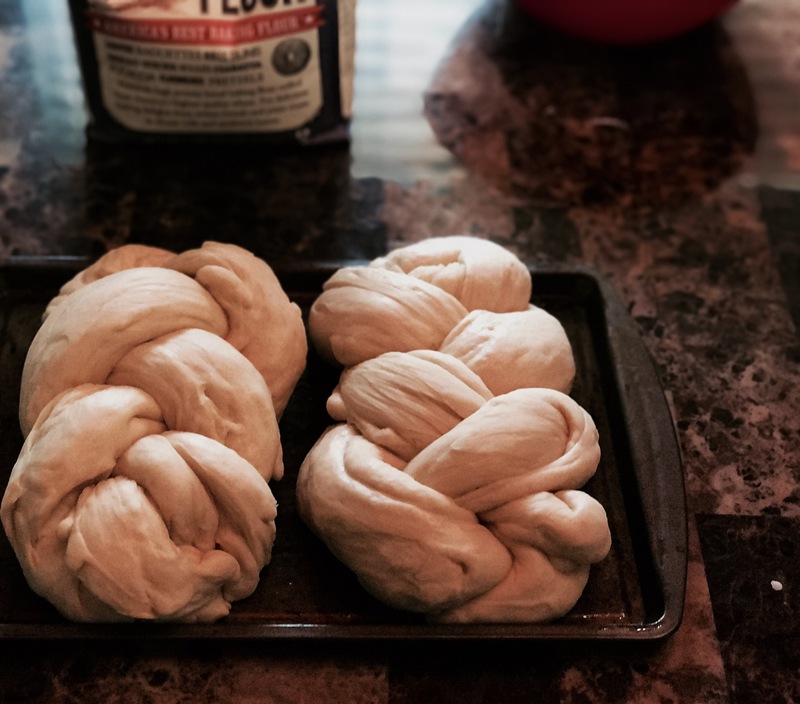 For this bread, I stuck with a 3 braided Challah. 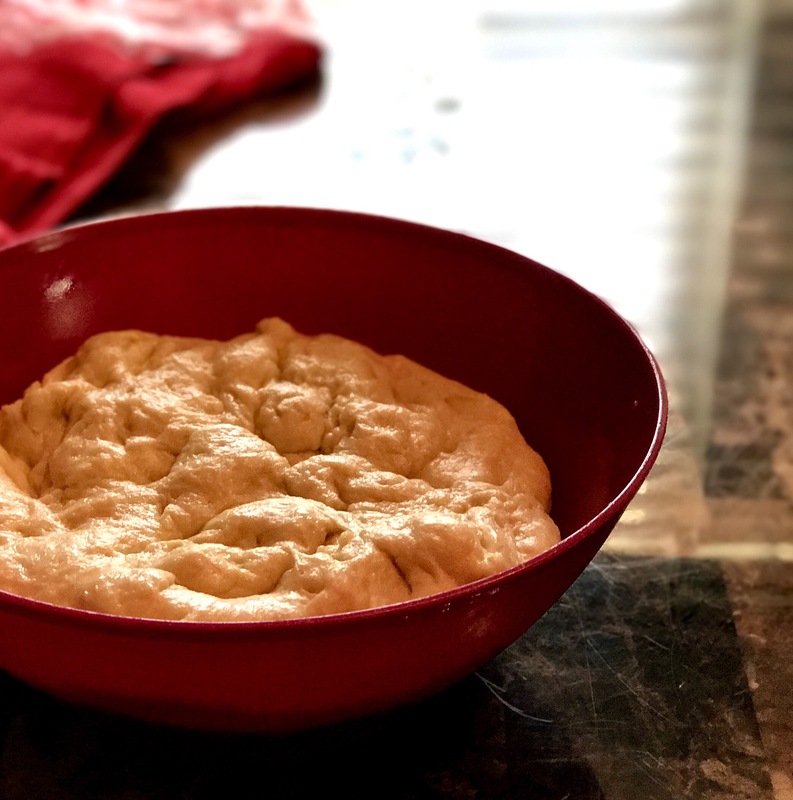 I always go super easy when I make my bread, meaning I mix the flour, sugar, salt, and yeast together before mixing in the wet ingredients. I also use an electric mixer. Fortunately, my electric mixer has dough hook attachments which make a world of difference when making the dough. With this recipe, I use 4 eggs and a butter-water mixture. The bread turns out fluffy and soft every time. The trick is to make sure to melt the butter in the water on low heat, but the temperature of the mixture should not go above 130 degrees. The magic number is 120 to 130. After I whip the eggs and the butter mixture is to the correct temperature I just dump it all into the dry mix and get my dough hooks going. I hope everyone enjoys this bread, I know my family does. Let me know how it turns out! 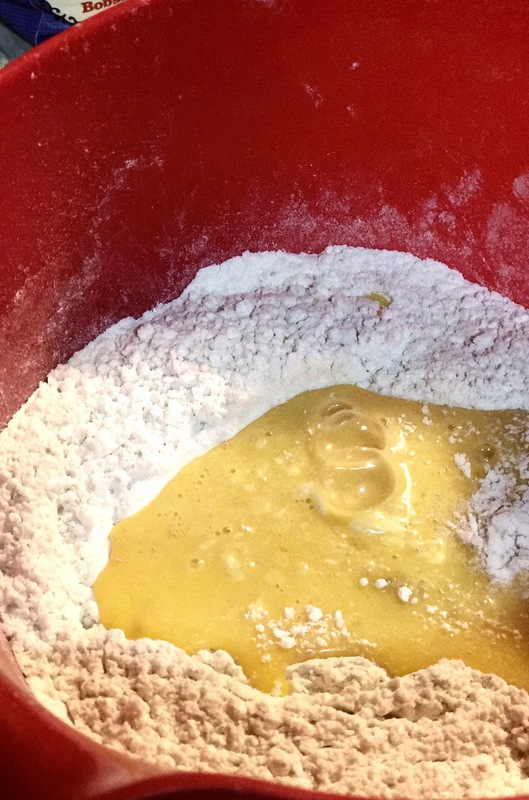 Add 2 more cups of flour one cup at a time until all incorporated. After it’s all mixed roll the dough out and add up to 1/2 cup more until the dough is smooth. 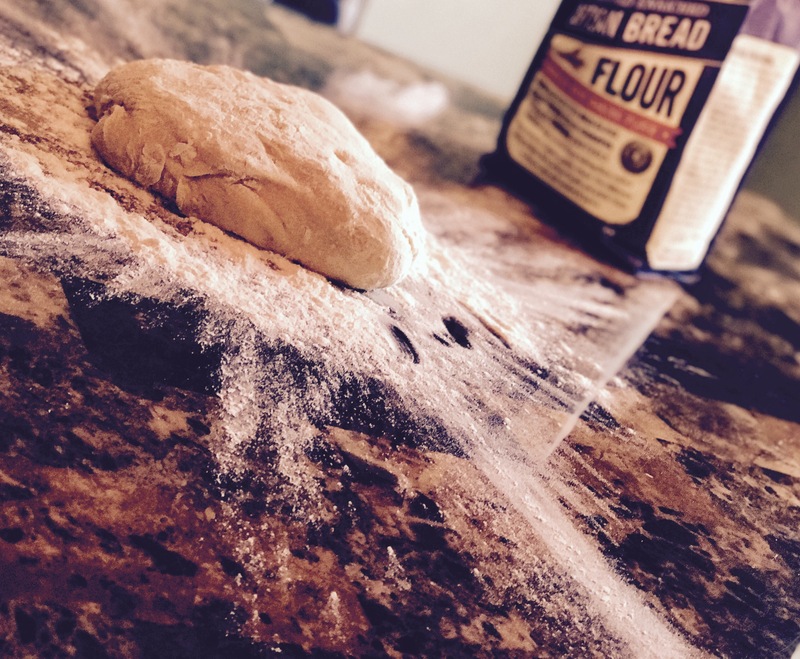 Be sure not to over knead the dough. Punch down the dough to remove any air then roll out on the counter. Separate into two loafs. Separate the loafs into sections if braiding or loaf it. What could possibly be better than the Doctor and bread?? You know, I don’t think there is anything better! Reblogged this on Footprints in Flour.